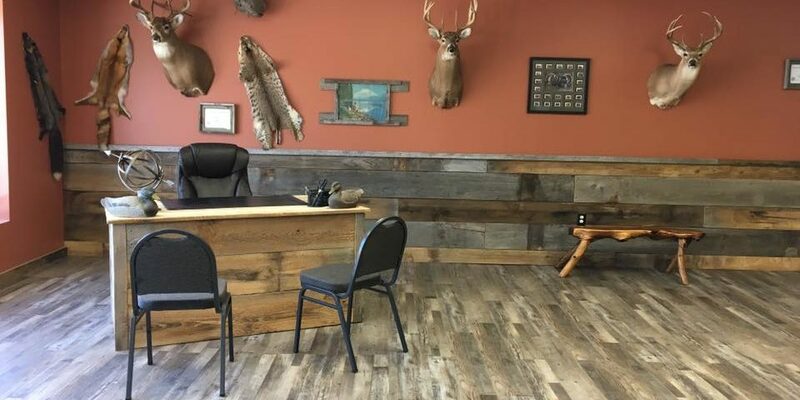 Our mission is to assist you and your family in buying or selling Arkansas homes and lands. 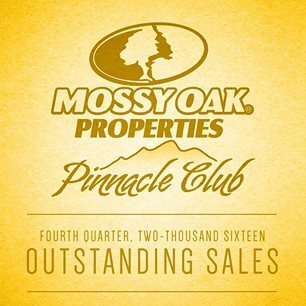 We’re honored to be recognized as a part of the Mossy Oak Properties Pinnacle Club for Outstanding Sales. 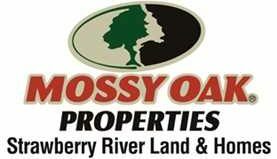 Mossy Oak Properties Strawberry River Homes & Land is your full-service real estate agency, with local agents at our local office here in Cave City, AR. We specialize in treating each and every customer as if they are the only customer. We will see you through and help you understand every step of the entire process. Buying? We’ll help you from the day you start looking until the day you sign papers. Selling? We don’t just put a sign in your yard … we SELL!